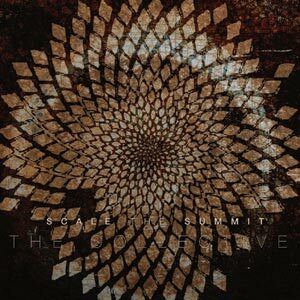 On third album ‘The Collective’, Scale The Summit achieve that rarest of things: a full-on prog-metal album that reins in the temptation to showboat. While many tracks fly through several styles, the album remains cohesive, thanks in part to the collaborative guitar interplay of Chris Letchford and Travis Levrier. Also of note is Jordan Eberhardt’s six-string bass that, wonderfully, is allowed to shine instead of playing second fiddle. Technical without fretwanking, heavy but melodic, tight yet wandering, Scale The Summit have honed a balanced sound that, on paper, seems impossibly contradictory and for that, they should be applauded.